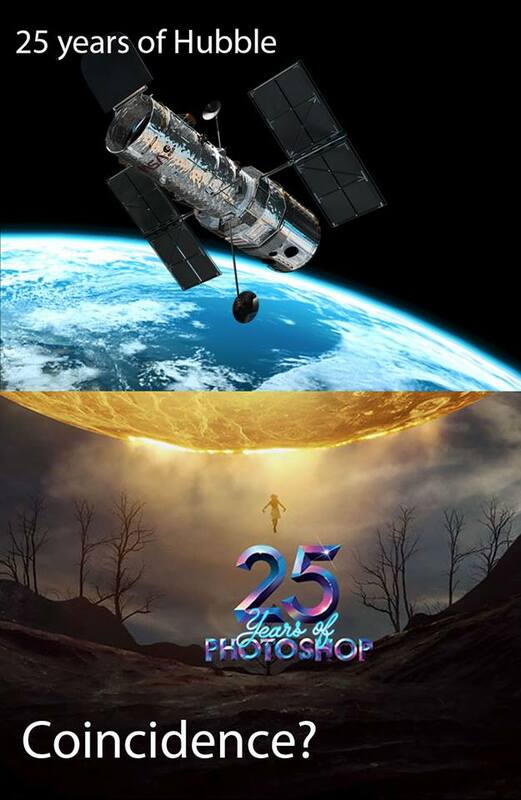 Hubble Space Telescope images are identical, if not subjectively slightly inferior, to those from Earth-based observatories. An Earth-based motionless observatory telescope takes minutes to take an image of the night sky. How does the Hubble Space telescope do this travelling at an orbiting speed of 7600 meters per second? A 12 minute exposure over a travelled distance of 5472 km? Sofia is an infrared telescope on a jumbo jet. 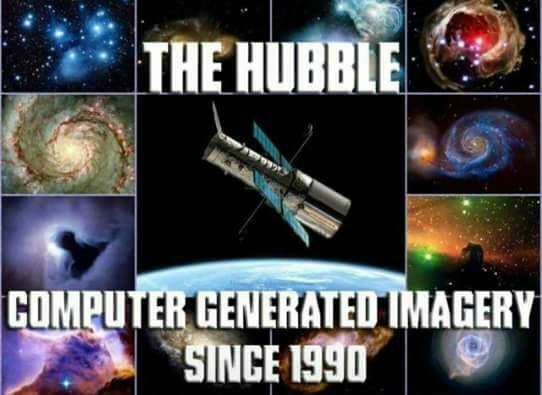 Why do they need this if they have the Hubble? The Hubble cannot be placed on the glass layer due to the maintenance needed, especially with all the micro-meteors falling down. The space shuttle would have to stop, let the astronauts out to repair the telescope, and start the shuttle again to get back to Earth. 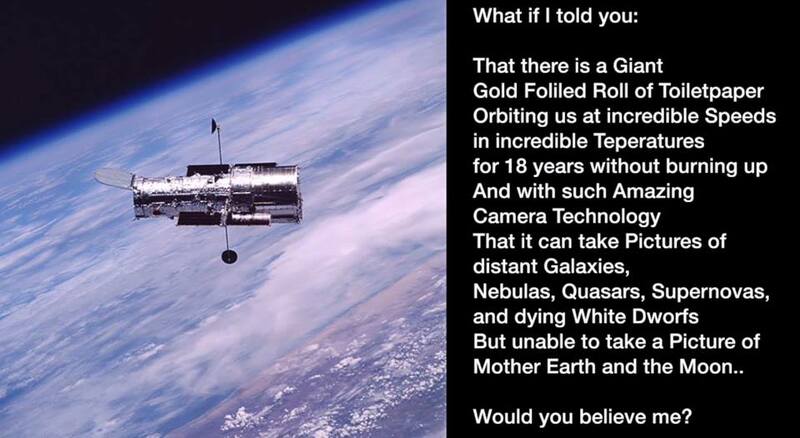 The Hubble Space Telescope is merely another marketing ploy to sell us outer space. As a real application it is unneeded and unfeasible.